Folks in the Livermore area have been watching with interest as a project near Red Feather Lakes Road unfolds: the homestead cabin of John Parker, about 100 years old, is being restored. The cabin is only one of Morgan’s local projects. 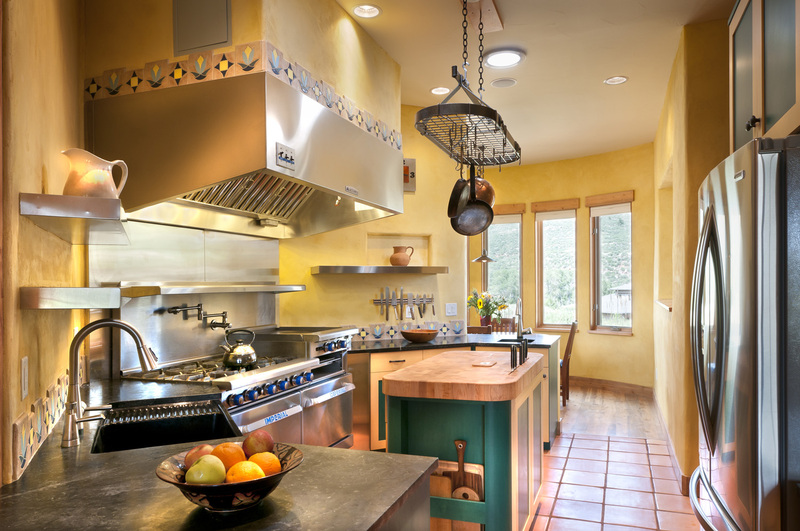 He built a new home in Livermore for the owners of the cabin property, a project that achieved LEED Gold certification as a sustainably built home. These homes include the best possible energy efficiency and building practices. Morgan holds a degree in construction management from Colorado State University and is currently working on a master’s degree. He has worked in construction “just about my entire life” and has experience with green building techniques, straw bale homes, timber frame construction and structural insulated panels. Projects have included high-end residential, new construction, additions and remodels, with a new focus on cabin and barn restoration. The company serves clients all along the Northern Front Range. For more information about Adaptive Habitats Construction, contact Morgan Cate at 1-970-846-2533 (be sure to dial the “1”).